Dr. Reay H. Brown, MD, did his training at Harvard College, University of Michigan Medical School, the Wilmer Eye Institute at Johns Hopkins and the Bascom Palmer Eye Institute. He has published more than 90 peer-reviewed articles. Dr. Brown has received the Innovator Award from the American Glaucoma Society and the 2017 Charles Kelman Innovator Award from the ASCRS. He is the Glaucoma Editor of EyeWorld and he has been awarded 30 patents in glaucoma and cataract surgery. 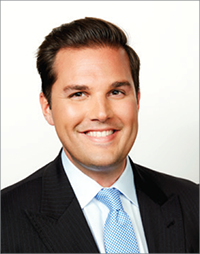 Nathan M. Radcliffe, MD, is a board-certified ophthalmologist who specializes in glaucoma and cataract surgery. He graduated Alpha Omega Alpha from Temple University School of Medicine. In 2017, Dr. Radcliffe joined the advanced Microincisional Glaucoma Surgery Center at New York Eye and Ear Infirmary. Prior to this appointment, Dr. Radcliffe served as the Section Director of Glaucoma services at NYU and Bellevue Hospital, and the Section Director of Glaucoma division at Weill Cornell Medical Center. 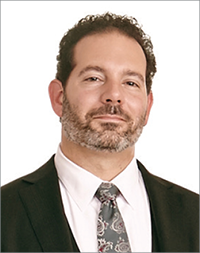 Steven R. Sarkisian, Jr., MD is the director of the glaucoma fellowship at the Dean McGee Eye Institute and clinical professor of Ophthalmology at the University of Oklahoma. He received his training from Wheaton College, Jefferson Medical College SUNY Downtstate, and UT Memphis. 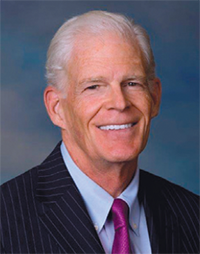 He was the first surgeon in Oklahoma to perform the CyPass, the iStent, the XEN and canaloplasty and participated in FDA clinical trials for Transcend, InnFocus, Alcon, Sight Sciences, and Glaukos. He is on the editorial board of JCRS, Glaucoma Today, and Glaucoma Physician. Dr. Blake K. Williamson is a third-generation eye doctor at Williamson Eye in Baton Rouge. He earned his MS from Columbia University before going on to Johns Hopkins to complete an MPH. 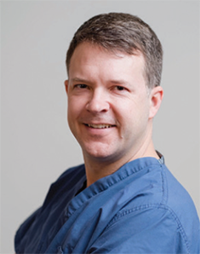 While training at Tulane, Dr. Williamson became one of the first resident physicians from the United States to perform femtosecond laser cataract surgery. He was also the first resident physician in the southern US to become certified using iStent.